Comment: I need help with my air conditioner. It's not cooling my home and it's leaking. 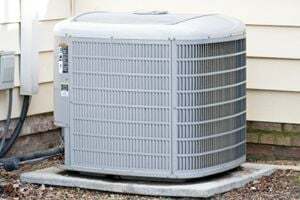 Comment: I'm seeking maintenance on my AC unit which isn't cooling my home and it's leaking. Opa Locka HVAC & Air Conditioning Contractors are rated 4.74 out of 5 based on 1,004 reviews of 26 pros. Not Looking for Air Conditioning Contractors in Opa Locka, FL?